Fishing trips in 2018 bring a wide range of possibilities! 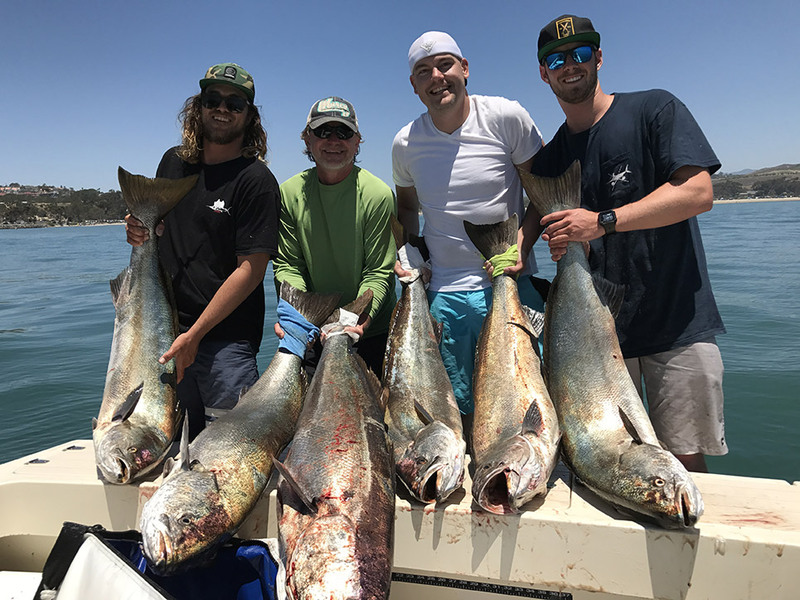 There’s been Halibut, Yellowtail, and big White Sea Bass along the coast, and jumbo Bluefin Tuna offshore. 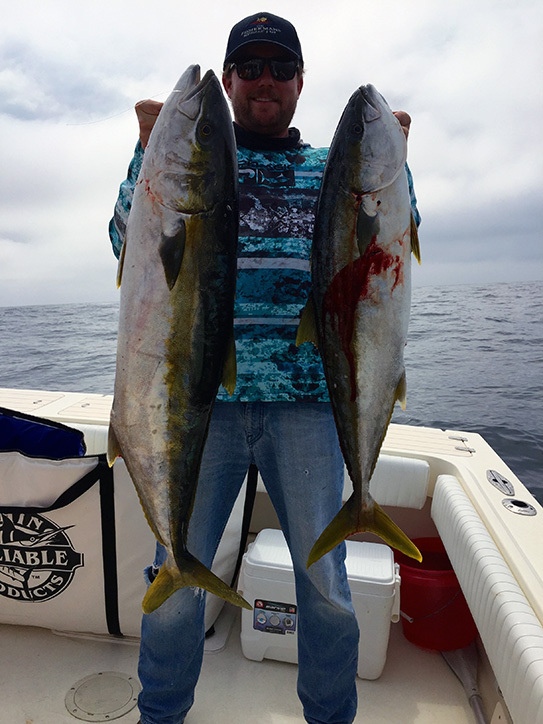 We’ve also had great fishing at both Catalina and San Clemente Island, where the Yellowtail bite is most consistent. It’s been great to have the opportunity to land a fish of a lifetime even on our half day private Charters, where there’s been a shot at White Sea Bass up to 70lbs! 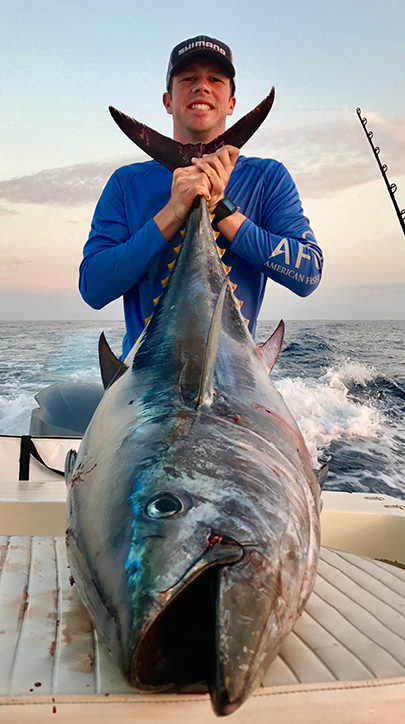 The season is off to a great start and is just heating up, we’re looking forward to the chance at putting your group on the fish you’ll remember for the rest of your life. Come on out and expectance what chartering a private boat is all about! 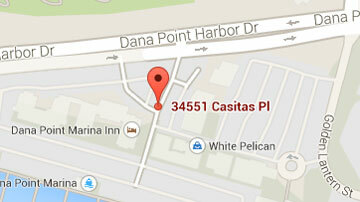 We specialize in private charters out of Dana Point Harbor in Southern California. We offer fishing, scuba diving, free diving, whale watching and coastal sightseeing. 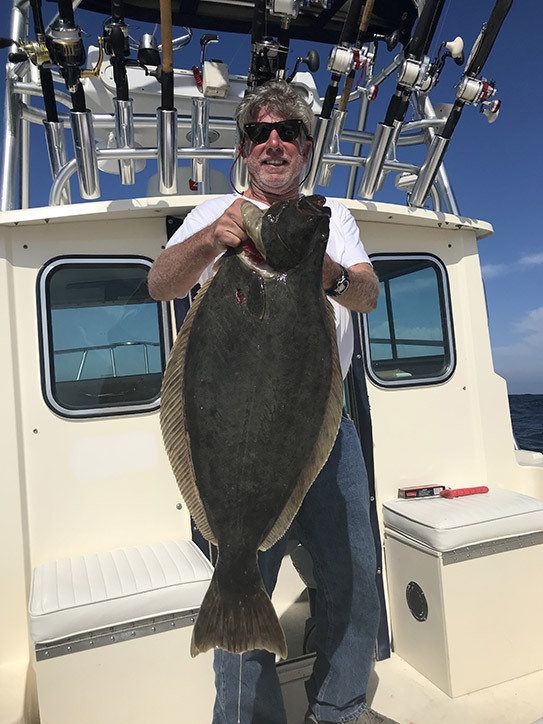 © 2019 Dana Point Fishing Private Charters. Dana Point Sport Fishing. All Rights Reserved.